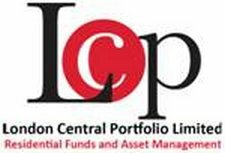 Ø The number of transactions over £2m in PLC have risen 60% compared to last year. Ø Positive news for England and Wales: price growth has increased by 5% over April 2012, transactions by 3%. April 2013 statistics released yesterday by HM Land Registry have shown property prices storming ahead in PLC. House prices in the heart of the capital rose 13% over the year to reach a new high of £1,379,142 – 6 times higher than England and Wales. The average price in the country has reached £234,957, showing a fractional growth since March. However, versus this time last year prices are 5% higher. The core set of beliefs that sparked our modern day tea party movement are in stark contrast to the reality that is our government today. We see a federal government which has grown too large, is unaccountable, and concentrates power in the hands of a few rather than in the hands of us, We the People. Project Phoenix is our national effort to rebuild and make whole all the local Tea Party groups that were victimized by the IRS . 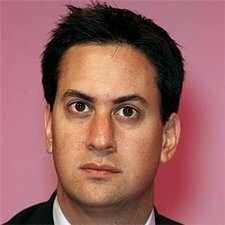 Ed “Wallace” Milliband desperately searching for policies to copy. Calls for a national crackdown on rogue landlords have been welcomed this week as property chiefs pressed Labour over the need to focus on delivering vital new homes for rent to deal with both quality and supply issues. Responding to a government consultation on the implementation of the community infrastructure levy, developers will this week call for flexibility around how it is charged. 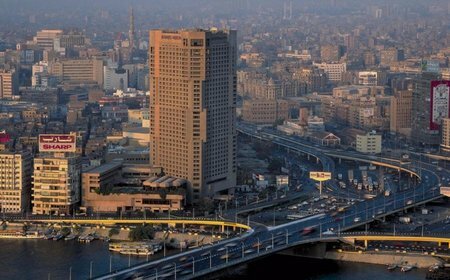 Are cloud-based services right for the Government? 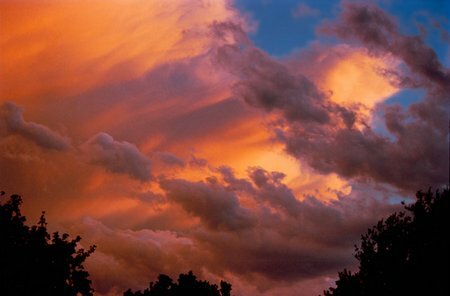 The UK Cabinet Office is also pushing the government to implement cloud-based services due to the benefits of working in the cloud; the UK Cabinet’s latest directive urges employees to utilise these services when possible, although they haven’t yet set any requirements for particular businesses offering the services. Now is the time to act. Both the House and Senate are in recess this week and your representatives are back home, which means this is the best chance you’ll get to speak to them outside of Washington. 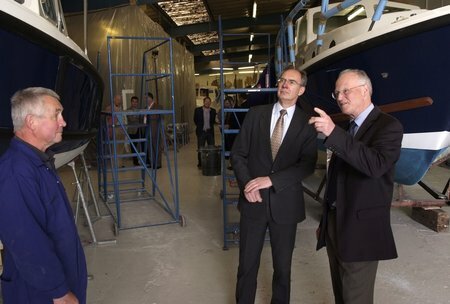 Key members of the Isle of Wight marine industry met with their MP Andrew Turner at The Boat Development Co in Cowes last week (23.5.13) to discuss future employment prospects and potential funding to support an export drive for boats built on the Island. 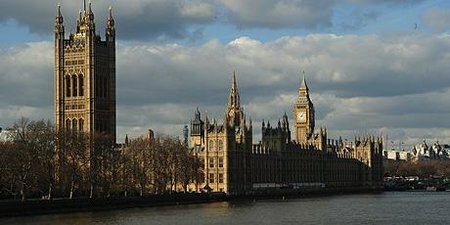 A Contract Notice and Pre-Qualification Questionnaire has been issued for an independent appraisal of the approaches to the restoration and renewal of the Palace of Westminster.